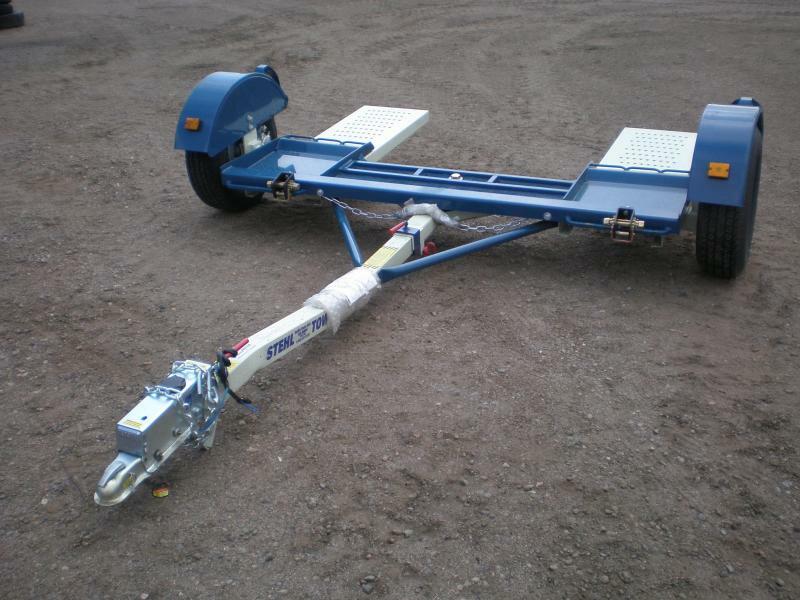 Stehl Tow To Dollies are built to last. Full width 3500 lb. axle will handle almost any size vehicle.